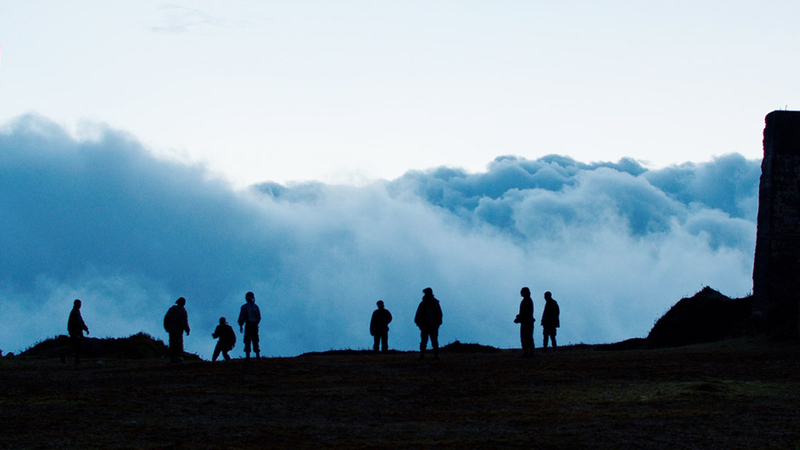 Alejandro Landes’ MONOS is electric, a cinematic fever dream that tells the story of the Monos, a squadron of child soldiers caught up in a South American rebellion, and their hostage, Dr. Sara Watson (2018 MFF award winner Julianne Nicholson), a U.S. citizen caught in the crossfire of the conflict. Forced to flee their remote camp high on a mountaintop for the nearby jungle, the group begins to fracture, the battle drawing closer, the pressure mounting, and reality fraying at the edges. With breathtaking sequences and a brilliant score by composer Mica Levi, MONOS is a cinematic tour-de-force.